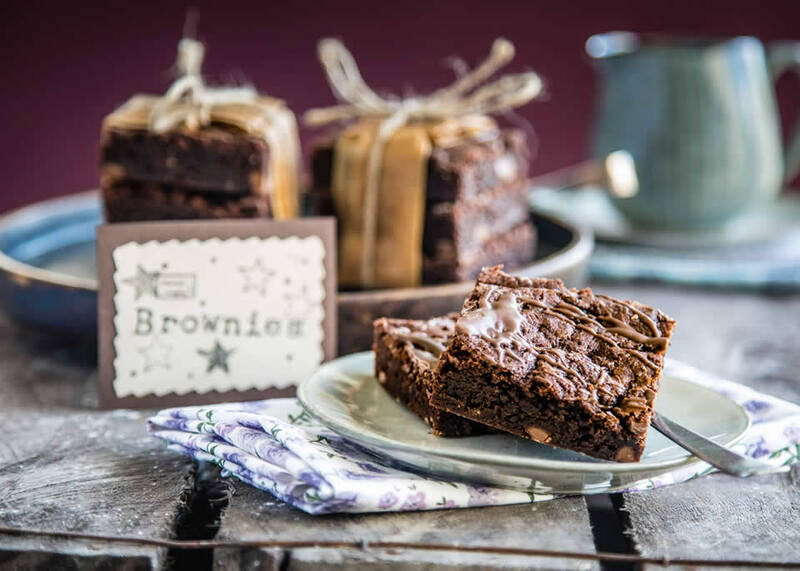 At All Mixed Up we put our ‘all’ into everything we make, only using the finest ingredients to produce our award winning Scottish tablet, traybakes, brownies and seasonal additions. All our products are made by hand in small batches to give that homemade taste and look. 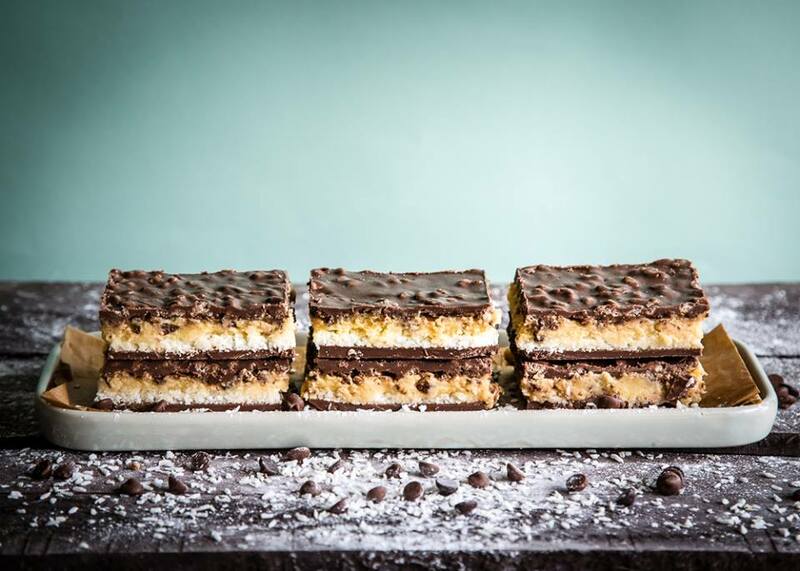 Hand-made using the finest ingredients, our indulgent traybakes are a variety of textures, taste and aesthetics. They are sure to tantalise your taste buds! 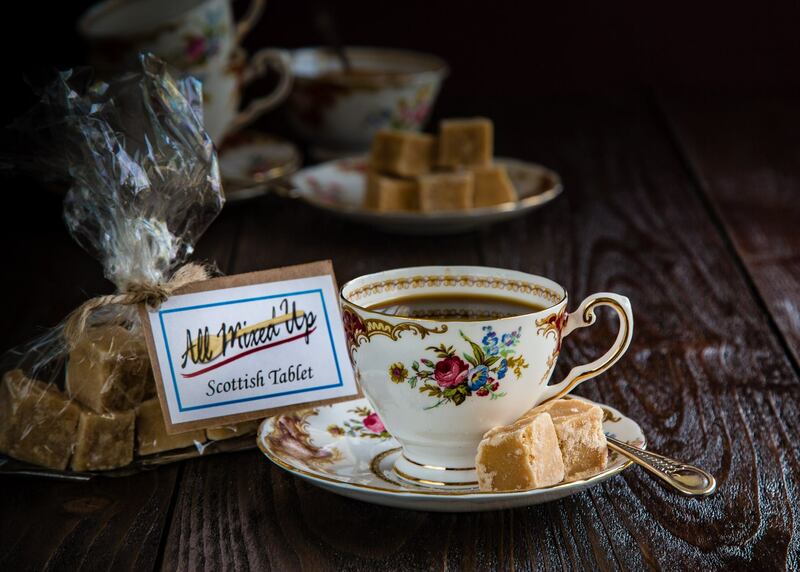 Our ‘Great Taste’ award winning Traditional Scottish Tablet forms the basis for our variety of flavours. A medium-hard Scottish confection made with our very own recipe. All of our Belgian chocolate brownies are handmade. We use only the best ingredients to achieve the balance of crispy on the outside and fudgy centre We bake a variety of flavours which are perfect for birthday parties, special occasions or even just to treat yourself!